1 x laptop padded sleeve for HP 13.3""/ Lenovo 13"" / Macbook pro 13""
Used as men's tote briefcase, business attache case, laptop bag, messenger bag etc. Holding laptop, iPad, A4 files, cloth, mobilephone, wallet, pens, etc. 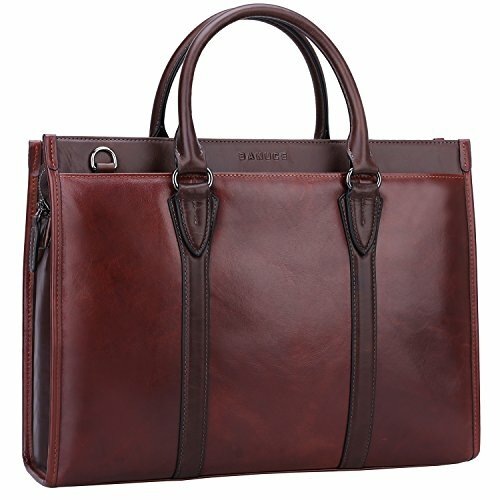 Suitable for your daily life, travel and business executive situation. If you have any questions about this product by Banuce, contact us by completing and submitting the form below. If you are looking for a specif part number, please include it with your message.